November 19, 2018 - Like us now! 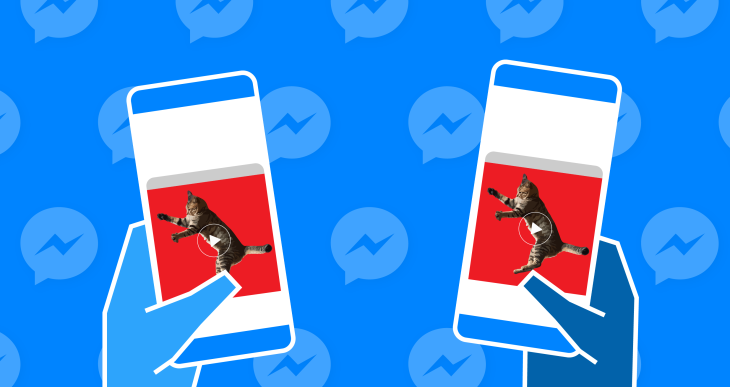 Just weeks ago, Facebook rolled out an update which redesigned the UI of the messenger app to a more clean-looking user interface, just a few days after Facebook rolled out another update where the long-awaited ‘unsend feature’ finally came to the messenger. Many speculated that the highly anticipated ‘Dark-Mode’ will also be included in the messenger after analyzing some of the code snippets that was added to the messenger. Joining this list of upcoming features is the latest ‘Watch Videos Together’. 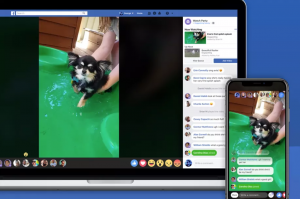 Earlier this year, Facebook included a ‘Watch Party feature’ which gave people the option to watch videos in sync in Facebook Groups, this feature was only limited to groups and was not applicable on individual chats. However, this is about to change as developer Ananay Arora, the founder of deadline management app Timebound and mobile investigator in the style of frequent TechCrunch tipster Jane Manchun Wong, spotted new code that was included in the messenger app. According to them, the code that was added will now allow the user to “tap to watch together now” and “chat about the same videos at the same time” with the chat members receiving a notification that co-viewing is about to start. 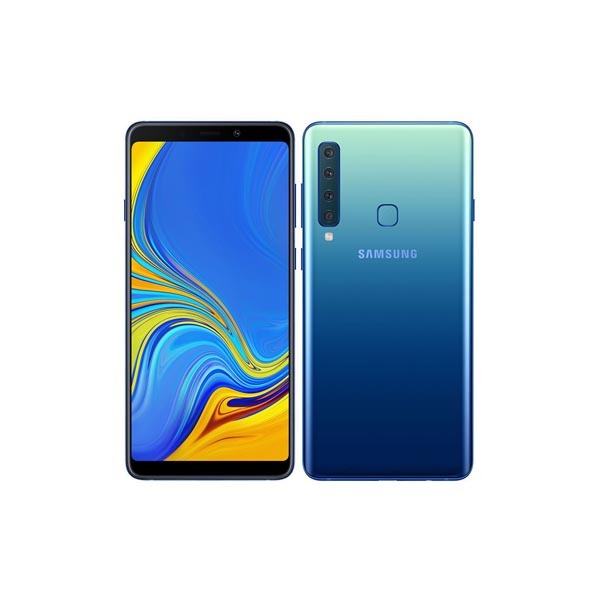 However, this feature is only limited to Facebook videos, users cannot do the same with videos from other websites such as YouTube or Daily Motion. However, if Facebook really wants to take their messenger to new heights of popularity then they can partner with YouTube and allow YouTube videos to be watched on messenger in a similar fashion. It seems that this feature will work a lot like the earlier released ‘Watch Party Feature, meaning it’ll support same functionalities such as dropping the video in messenger and pinging the person or group of people in the messenger thread so that everyone will be able to watch the video at the same time. However, Facebook has stated that this functionality is currently going through internal testing and will not be released immediately. But considering a similar feature was already launched earlier this year, we might not have to wait much longer for the ‘Watch Videos Together’ feature.